DBTY! 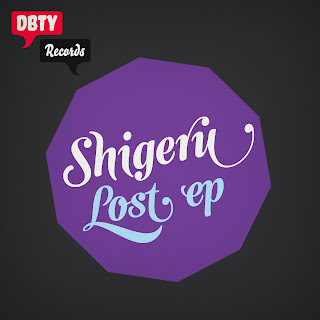 : Shigeru: Lost EP - BAM! We're putting more Stockholm talent out there - Say hello to DBTY-homeboy Shigeru! Keeping it deep!